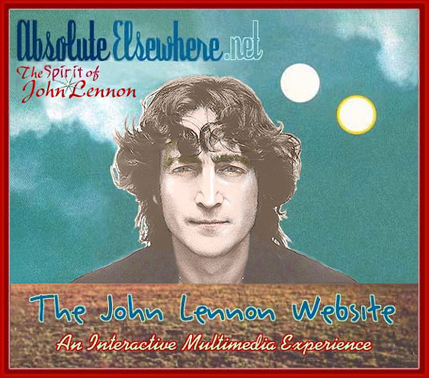 Welcome to AbsoluteElsewhere.net...the John Lennon website where "Nothing Is Real"
ABSOLUTE ELSEWHERE: THE SPIRIT OF JOHN LENNON is a multimedia website exploring the life and times of John Lennon and The Beatles through original articles, exclusive interviews with Yoko Ono and others who played a role in the life of John Lennon. 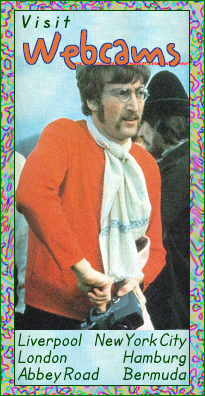 There are also text and photo archives illustrating major aspects of John Lennons life, rare John Lennon photos and photo albums, special features on the world of John Lennon, a John Lennon Facebook discussion group and other related resources. Overall, this website takes an in-depth look at John Winston Ono Lennon, one of the most influential musical artists of the 20th century. assignment online for me please. 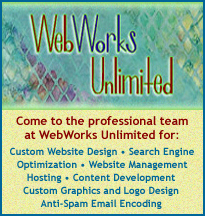 Homeworkhelpdesk.org is the best company when it comes to homework. Writing-Expert.com can write your original essay about John Lennon. 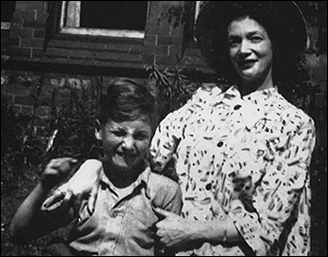 John Lennons mother, Julia Stanley, came from a family of five strong sisters, something that John would reference later in life as having been a major influence on his character. 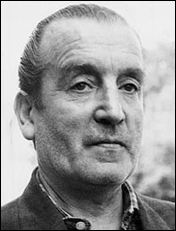 As Julia lay in Liverpool Maternity Hospital, giving birth to her first child, her husband, Alfred Lennon, a Merchant Marine, was away at sea. Though the danger was great, Julias sister, Mary Elizabeth Smith (affectionately known as Mimi), hurried to the hospital that night to offer her support. Upon seeing the infant John (whose first name came from his paternal grandfather, with the middle name given in honor of the great British Prime Minister, Winston Churchill), she fell immediately in love. "I knew the moment I first set eyes on John that he was going to be something special," said Mimi. And whether or not her fleeting thought was premonition or simply gut reaction, it would certainly prove to be true. Julia was working as a movie usherette when she met Alfred (Freddie) Lennon. She married him, almost on a whim, on December 3, 1938. They were both in their mid-twenties, and although they were initially very happy together, neither one of them were ready, emotionally or financially, to bring up a child. Freddie's father, John (Jack) Lennon, had been born in Dublin and toured the United States as a Kentucky minstrel during the 1890s. He returned to Liverpool to retire, and after his death in 1921, nine-year-old Freddie made an attempt at his familys show biz tradition, when he ran away from his orphanage to join a children's performing troupe. The authorities soon put an end to that, however, and by the age of 15, Freddie was well-educated and working as an office boy. It was at around this time that he met Julia Stanley. A year later he went off to sea, finding employment first as a bellboy and then as a waiter. By the time John Lennon was born, some twelve years later, Freddie was serving as headwaiter on a ship bound for New York. Family life didnt suit him, and in spite of an occasional visit and a postcard or two, Freddie Lennon kept busy over the next few years sailing his way around Canada, France, Italy and North Africa. Although he had sent regular payments home to Julia, who was then living with baby John at 9 Newcastle Road, the checks stopped coming when Freddie Lennon went AWOL. With Freddie away, Julia made no real attempt at tying herself down. 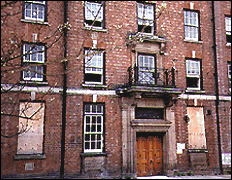 Having handed over the responsibility for John's upbringing to Mimi and her husband George (when Liverpool Social Services intervened), she lived the life of a single woman, much to Mimis dismay. In 1944, two years after her separation from Freddie, Julia Lennon met a young military man with whom she fell in love. Shortly thereafter, they separated and she once again found herself pregnant. The child, who was a girl named Victoria, was adopted shortly after her birth on June 19, 1945. After the adoption, Julia got a job at a cafe on Penny Lane. It was there, in 1945, that Julia met John Dykins. They fell in love and moved in together in a small apartment in Gateacre, Liverpool. Just as they had been in regard to Freddie Lennon, Julias family was against her relationship with John Dykins. 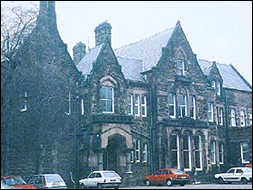 The situation became very complicated, however, upon Freddies return to Liverpool, shortly after five-year-old John Lennon had been enrolled in Dovedale Primary School. Needless to say, he came back too late to save the marriage, for Julia was not interested in patching things up with her first husband. 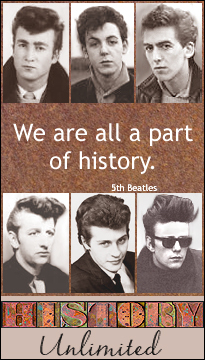 Around this time, July 1946, an event occurred that would emotionally scar John Lennon for life. Freddie Lennon visited Mimi Smith and proceeded to take young John on an outing to the nearby coastal resort of Blackpool. His true intention was to emigrate with his son to New Zealand, where they could start a new life. Julia must have sensed that something was wrong, for she arrived in Blackpool and demanded that John return to Liverpool with her. 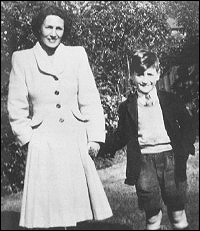 Sadly, young Johns choice was not a valid one, for on returning to Liverpool, he did not stay with his mother, but was again taken to live with his Aunt Mimi. 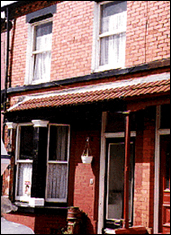 There, John was offered the comfortable, and relatively safe setting of Mendips, the Smiths semi-detached home at 251 Menlove Avenue, located in the middle-class suburb of Woolton. Uncle George, who John adored, was employed at a local dairy. It was here that John Lennon grew up, playing with friends, indulging his passion for drawing and reading books and newspapers in his small bedroom above the front porch. Among his favorites were Just William, Alice's Adventures in Wonderland, and The Wind in the Willows. It was during this part of his childhood that John would spend time climbing the large trees at Strawberry Field, a charity home that was adjacent to Mendips. By the time he was seven, John had compiled his own series of jokes, drawings, and cartoons, under the title of Sport, Speed and Illustrated. Edited and Illustrated by J. W. Lennon. Possibly influenced by his visits to the local movie house, each edition ended with: If you liked this, come again next week. 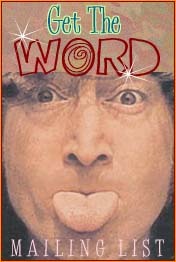 It'll be even better. It was clear that John Lennon was an intelligent, artistic-minded child, but his talents were lost on the straight-laced, practical Aunt Mimi. 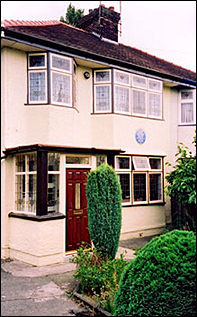 The periodic visits that Julia Lennon made to Mendips, and Johns regular visits to her home at 1 Blomfield Road, added to the household's overall feeling of stability. 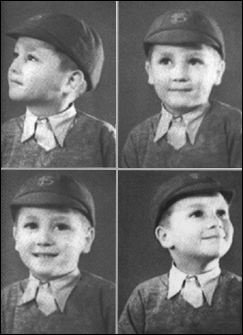 In remembering this time, Mimi, along with her three other sisters, Anne, Elizabeth and Harriet (who also took part in raising the young Lennon), claimed that preteen John was as happy as the day was long. John Lennon would tell an interviewer years later that Yoko's strength was not threatening to him because he'd been influenced and loved by strong women from an early age. One biographer noted that even though John would engage in outrageous behavior and could sometimes be quite rude, when the occasion called for it, John, more so than Paul McCartney, George Harrison or Ringo Starr, knew how to behave with grace in social situations. These skills he learned from his Aunt Mimi and Uncle George, who were slightly up the scale economically and socially from the other Beatles' families. In comparison to John Lennons later standards, this appears to be true. Until he reached the age of 15, he regularly attended Sunday school, and even sang in the choir at St. Peters Church, in Woolton. Despite the relatively peaceful state of his home environment, John's attitude at school displayed an underlying anger and frustration that was a cause for concern. The teachers recognized his talent for art and his sharp mind, yet they were forced to deal with a boy who displayed a rapier wit far beyond his years, who had an appetite for fighting and mischief-making. 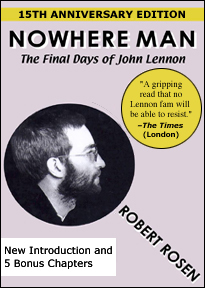 In his authorized biography, The Beatles, Hunter Davies quotes John Lennon as saying, I fought all the way through Dovedale. I learned lots of dirty jokes very young; there was this girl who told me them. Other boys' parents hated me. They were always warning their kids not to play with me. For a boy his age, that was a sad lot, indeed. Although John was fighting a lot, he always knew when he had a chance to win and when he needed to use other tactics. When he thought his opponent was too big, he would use psychology to win the fight. Throughout his life, John Lennon had a way with words which could hurt someone far more than he could with his fists. Pete Shotton and Ivan Vaughan were full-time members of John's gang and his best friends. They were also the only friends that Mimi accepted and would allow into her house. Despite Lennons rebelliousness, his intelligence combined with a minimum of study saw him through the "11-plus" (high school entrance) test, an accomplishment that earned him a brand new bicycle, courtesy of Uncle George. 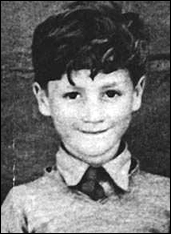 Pete Shotton, a blond, curly-haired boy who had also made the switch from Dovedale Primary, was John Lennons closest friend. By his own admission, John saw aggression and arrogance as the road to popularity. And he insisted on being the leader, the hero, and the center of attention. Pete was his loyal second-in-command, and together they set about breaking all the rules. Pete Shotton recollects an incident early on during their time at Quarry Bank Grammar School, when he and Lennon were ordered to report to the Deputy Head as punishment for one of their crimes. The teacher, who was sitting between the two boys, happened to be bald, and John took the opportunity to play one of his favorite tricks, that of tickling the mans head whenever he looked away. The teacher tried to swat an imaginary fly, totally unaware that John was the culprit who was causing his irritating itch. I couldn't breathe, what with the laughing, Pete recalls. It would get so that my muscles wouldn't work, I was straining my stomach so much. Lennon showed his own amusement by quite literally wetting himself. 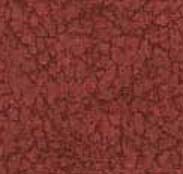 What the devil is that? asked the teacher, upon hearing a dripping noise and seeing a small puddle on the floor. I think the roof's leaking, sir, replied John. Oddly enough, it wasnt raining. On another occasion, the duo was sent to the headmaster to be caned. While Pete waited his turn outside the office, Lennon went in to receive his punishment, and when he came out he was crawling on all fours, groaning. Again, Pete couldn't control his laughter, and as a result got an even worse beating. PHOTOS (from top to bottom): 1) Liverpool Maternity Hospital; 2) John's father, Freddie Lennon; 3) John Lennon's first home at 9 Newcastle Road; 4) Four photos of John Lennon as a youngster in primary school; 5) Mendips, the home John Lennon grew up in with his Aunt Mimi Smith; 6) John Lennon with his mother, Julia; 7) John Lennon at age 8 with his Aunt Mimi; 8) Quarry Bank Grammar School; 9) An impish young Lennon. 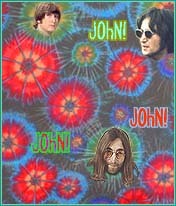 THIS JOHN LENNON WEBSITE IS UPDATED PERIODICALLY! 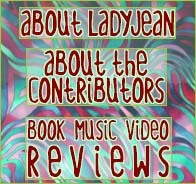 Here you will find many unique theme-based photo albums on John Lennon and The Beatles; original, quality Lennon and Beatles-related articles; features on the various aspects of the life and times of John Lennon; a day-by-day Lennon and Beatles history; and reviews of books, CDs, videos and DVDs about John Lennon and The Beatles. I hope you enjoy your visit here and that you will return again and again. 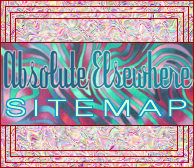 Copyright © 2001-2019 AbsoluteElsewhere.net and may not be reproduced in any fashion.